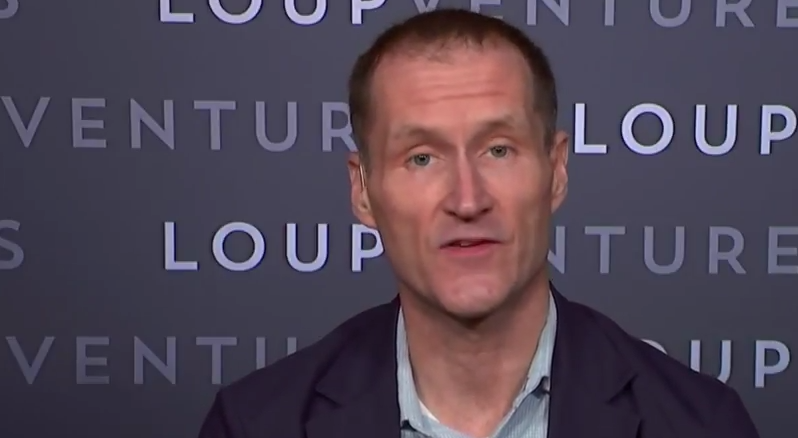 The settlement by Tesla with the SEC removing Elon Musk as Chairman of the company was a “gift essentially,” says Gene Munster of Loup Ventures. The markets seem to agree with Tesla stock way up on the news. It really was an ideal situation for the company and the reason is that not only do you remove him as Chairman, which has been obviously an obstacle for investors over the past several months, but you keep him as CEO. I think to be very clear longer-term Elon Musk does not need to be CEO, but there’s an important piece here that I wasn’t sure how it was going to play out. Having him remain CEO is critical because the company essentially is at war right now in terms of getting to profitability and producing Tesla Model 3’s at a scalable rate. A wartime CEO is different than a peacetime CEO and I think Elon Musk makes the right wartime CEO. I think that this played out as good as it can. The last piece I’ll add is that this is a huge opportunity for the Board to really bring in somebody from the outside that can gain investor confidence. I hope that they capitalize on that opportunity because it’s something that they couldn’t have done on themselves, they needed to have their hand forced. Here they are with a gift essentially. I think that this is an important message case for the SEC. I think they were eager to have it be concluded quickly. There are a couple of things, the first thing is this was a very important message case for the SEC and secondly I think they wanted to minimize harm to Teslas investors by concluding it quickly. I think they feel like they accomplished their goals with the settlement that they reached.